In such cases we need OCR to convert image in to text. Optical Character Recognition, or OCR, is a technology that enables you to convert different types of documents, such as scanned paper documents, PDF files or images captured by a digital camera into editable and searchable data. Are you looking for a code that will convert scanned PDF to OCR ? This article will help you more in order to accomplish your task. 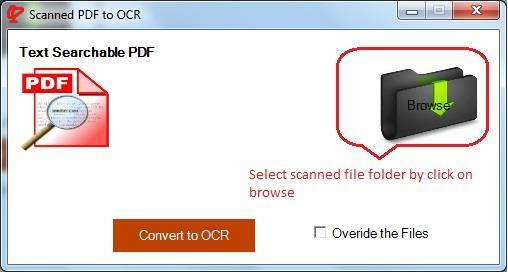 To create a tool which will convert scanned PDF to OCR we need following things. Things need to collect ? 1. On double click on output exe, you will get following UI. 2. Click on Browse and give input as a scanned folder (A folder with scanned files). 3. Select 'Overide the Files' checkbox, if you want to replace original source file (Here your source PDF files will get replaced by output OCR files). 4. Click on 'Convert to OCR' button to start the process. 5. Cancel to terminate the process. 6. 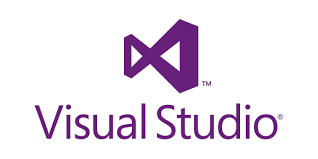 It will create Conversion Report.html file as summary report. 7. You can check output files in 'Ocr_ScanFile' directory on same location of exe. 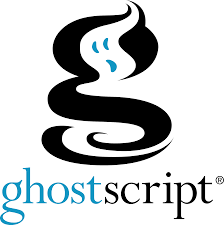 With the help of GhostScript, tesseract and iTextsharp, we can create a scanned PDF to textsearchable PDF, a lot can happen with the help of iTextsharp Dlls we can see them in upcoming articles. I would like to try with your source code but can't able to download its says File Not found. Tried with exe but my output pdf is not searchable pdf. Can you provide the link to download the source.